Coverage: None. 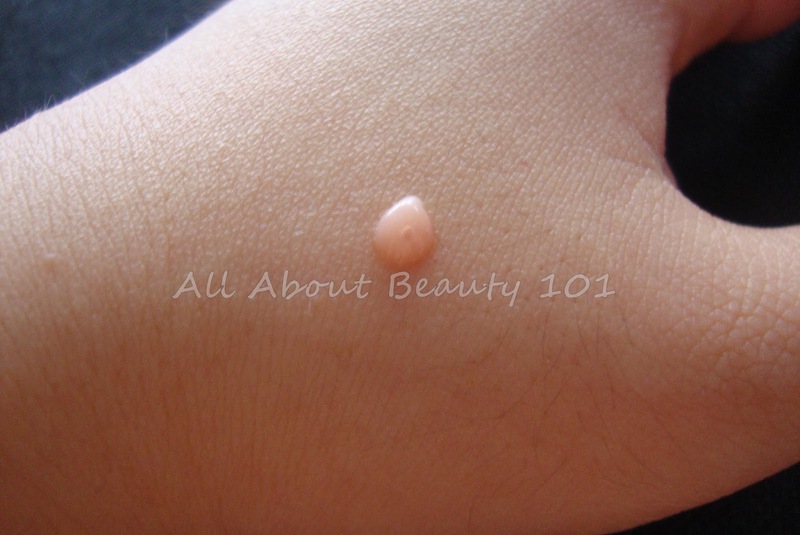 But it gives the natural dewy look. 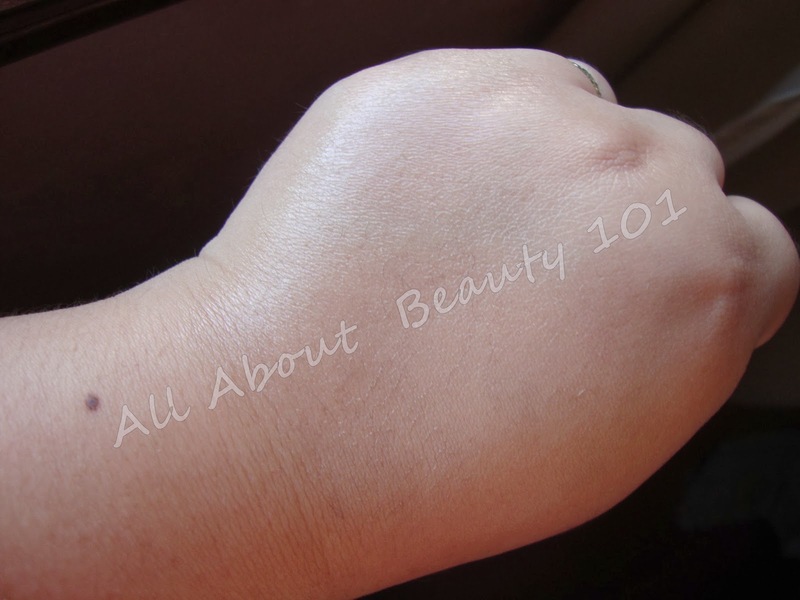 Apply the liquid foundation or bb cream first before mixing the volumer. 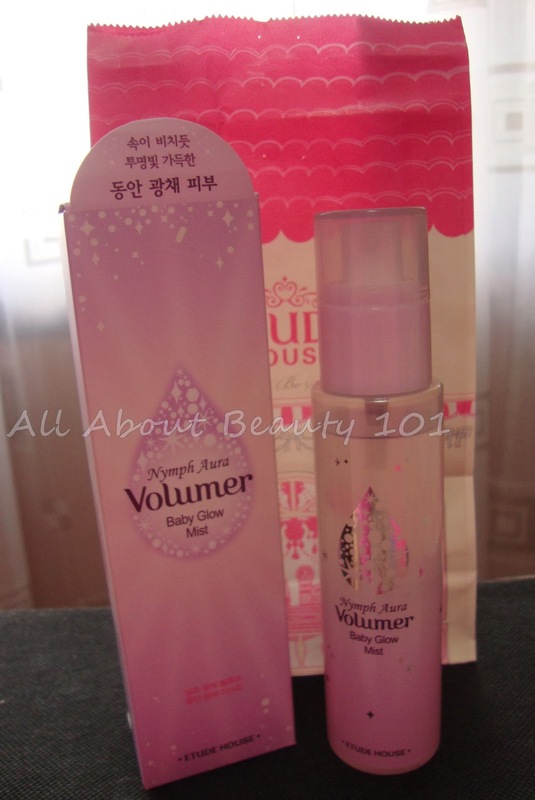 So that the volumer will be mixed on your foundation or bb cream before it becomes absorbed by skin. 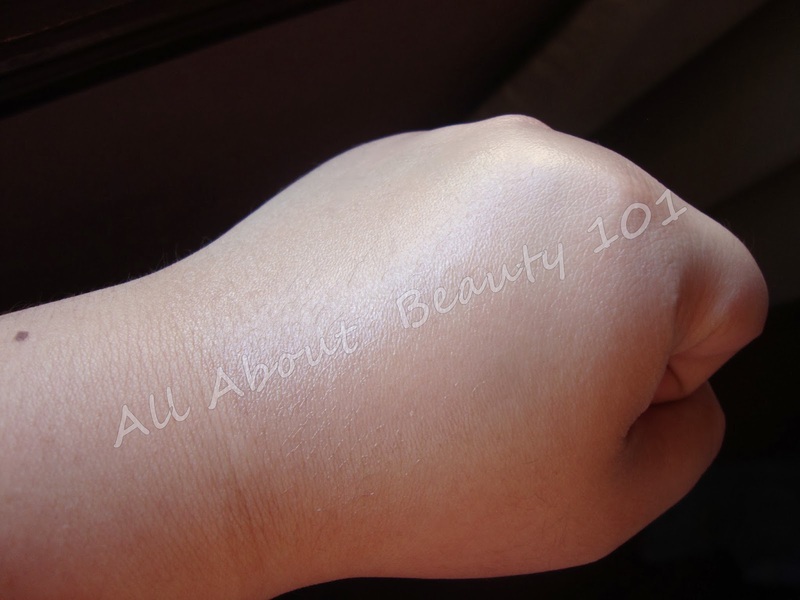 Blend well the mixture before applying on your face. 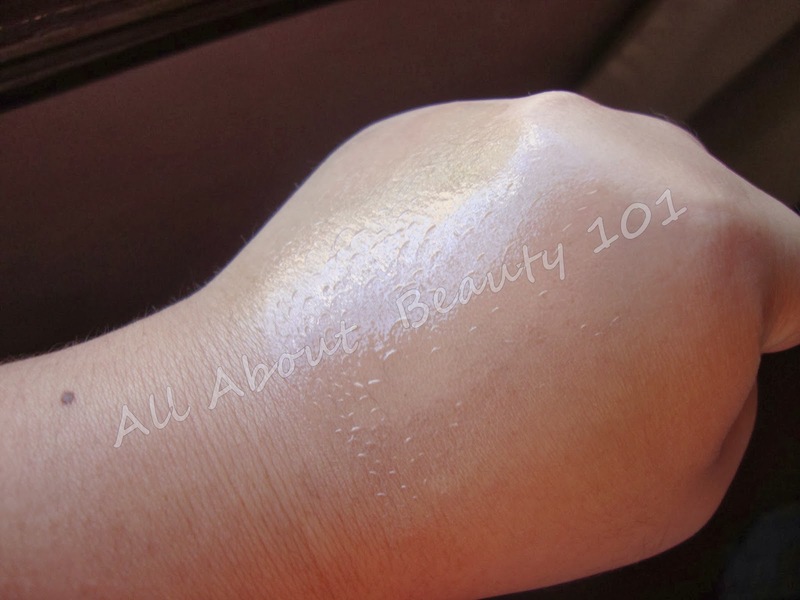 Number 1 is the most natural looking dewy look of all volumer. 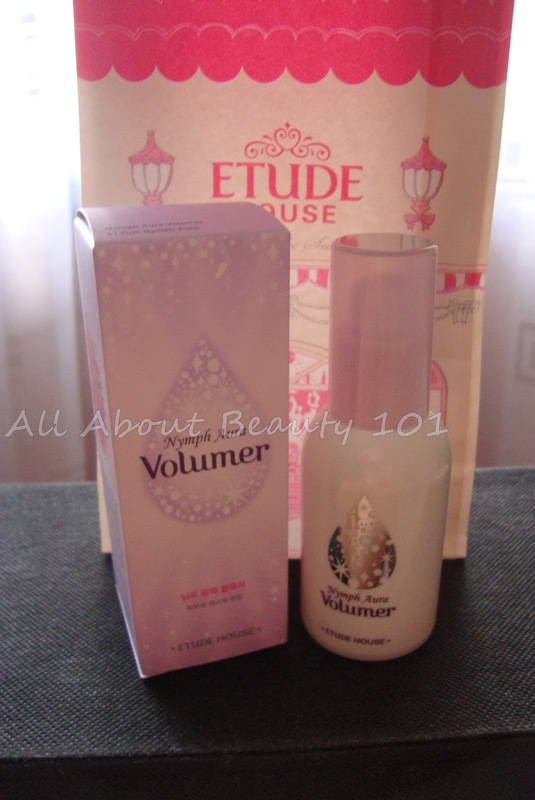 There are 4 shades of Volumer by Etude, find the most pleasant looking for you. The stores offers samples. Try it on yourself first. > Better use it with make-up on than without. I tried using it without make-up but that is how I experienced the side effect of oiliness.